A crochet dishcloth is wonderful for scrubbing dirty dishes. If you haven’t got one so far, you should definitely try it. It will be also very practical gift and in a meantime good chance to try the primrose stitch. The link to the pattern is below. 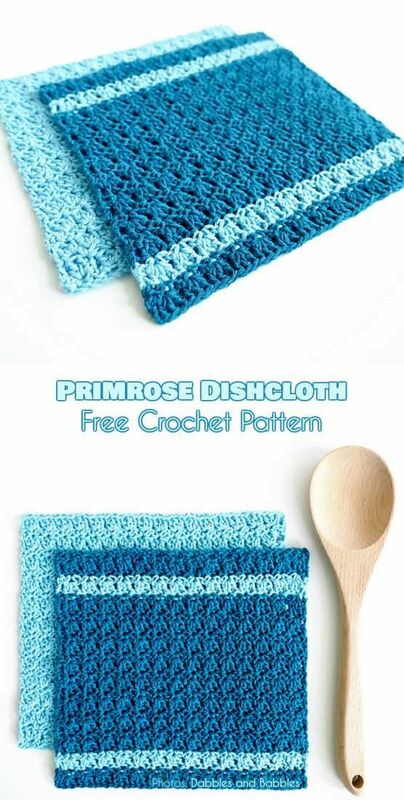 Primrose Dishcloth – visit the free pattern site.